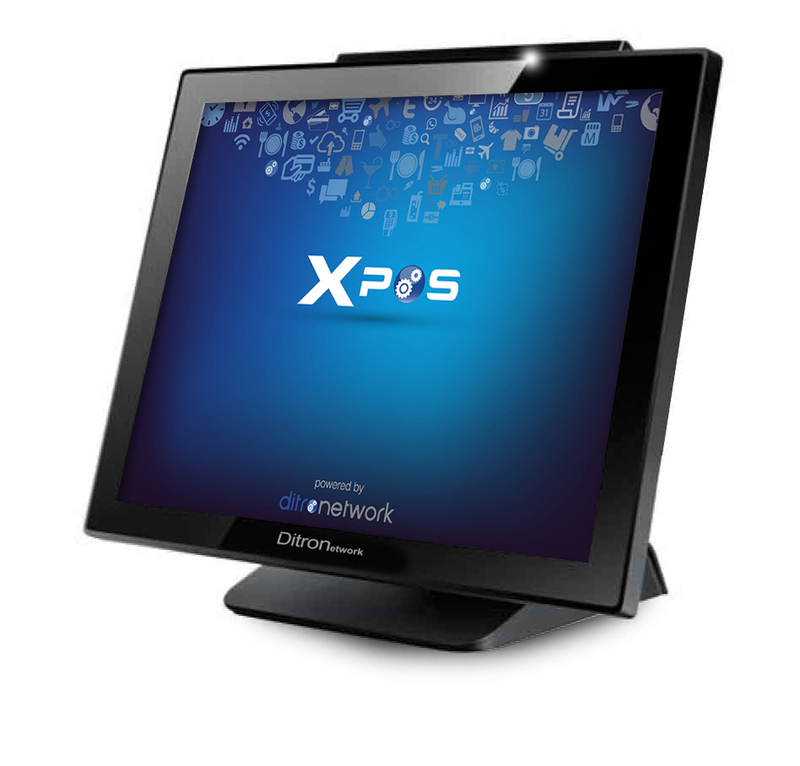 The POS8000 is the integrated Ditronetwork system, suitable for all small workstations. 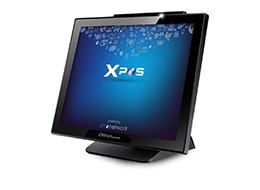 Compact design, essential lines, the POS8000 is a technologically advanced product, which combines the computing power of the ATOM CPU, the resolution sharpness of the 15 "LCD touch screen and the customer display, 2x20 characters, adjustable both vertically and horizontally . 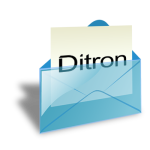 Ideal for all software dedicated to the professional management of the point of sale.